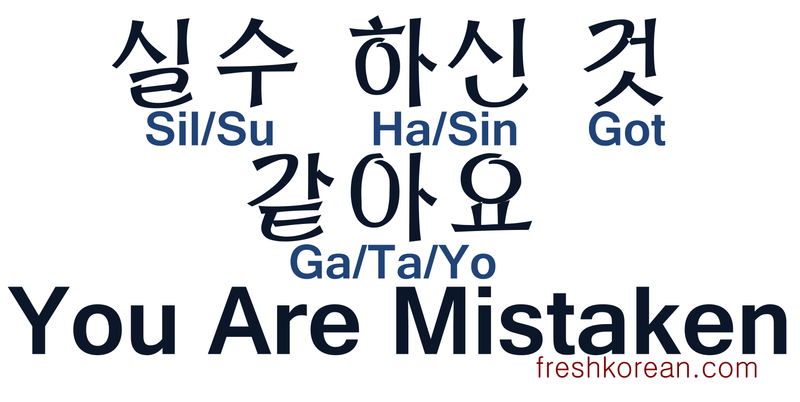 Here is what we’ve posted recently, phrases 171 to 180. For the previous recap set “161 to 170” PLEASE CLICK HERE. 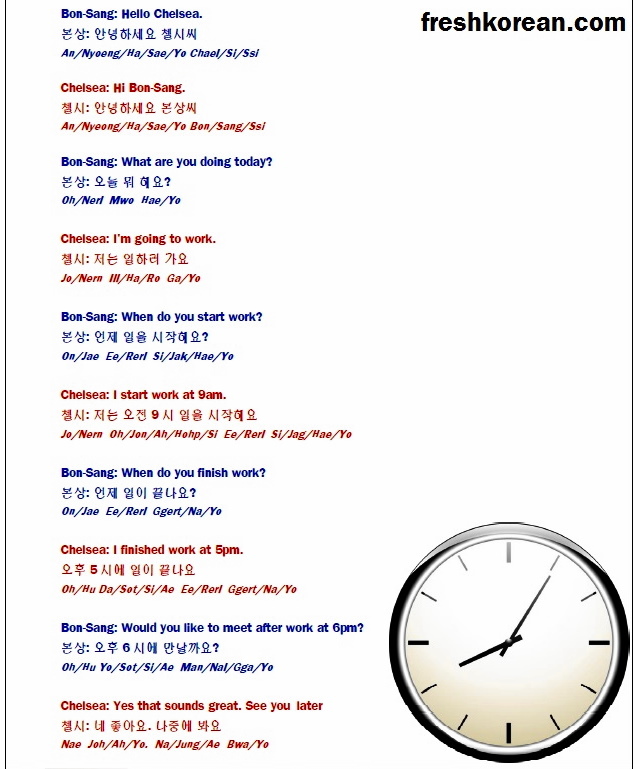 Telling the time and time in general are very important parts of everyday life all around the world. 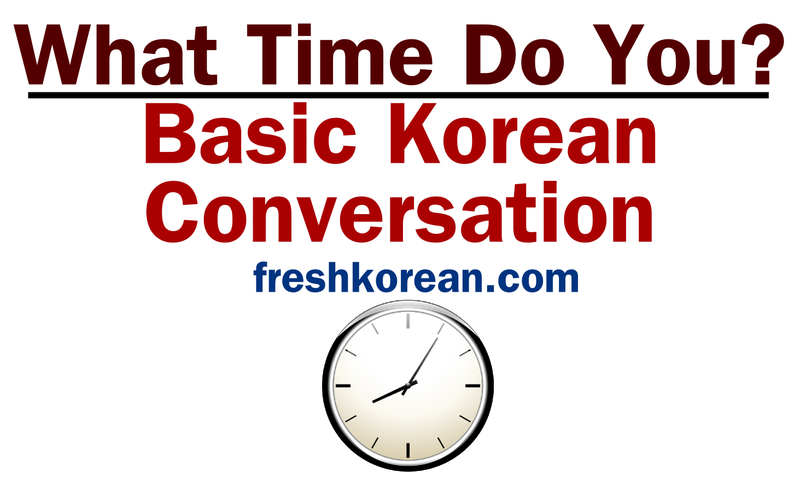 Of course in Korean telling the time is a little different than in English but not a lot different. 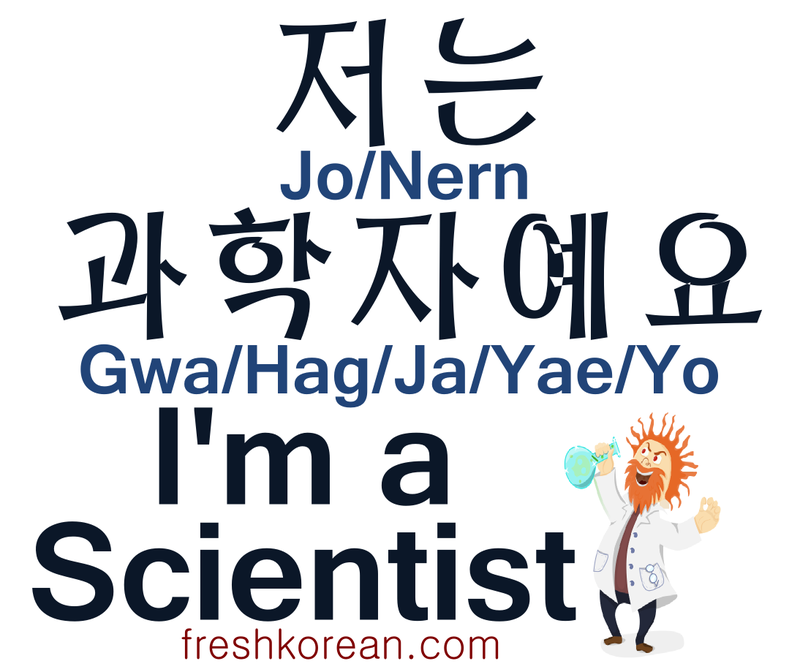 In Korean you use hours and minutes as well as AM and PM (if and when needed). 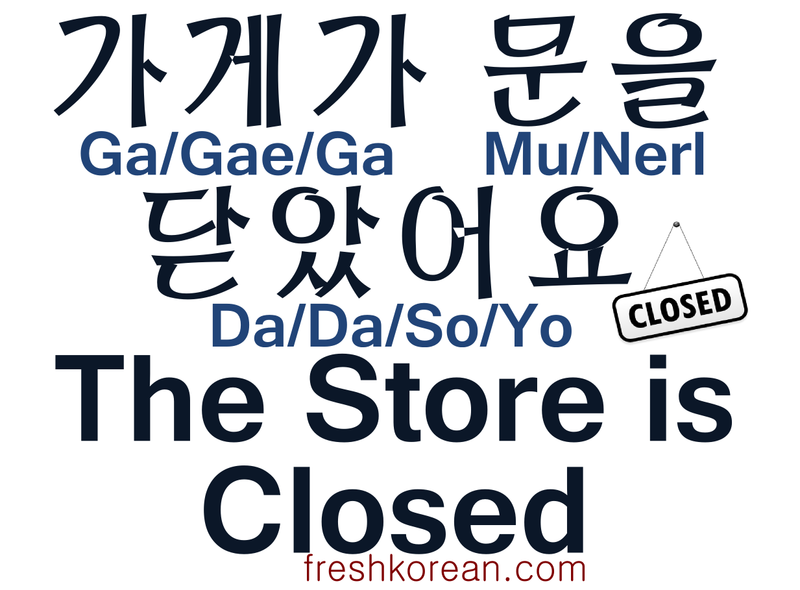 The Hours use the Traditional Korean number system, whilst the Minutes use the Sino Korean number system. 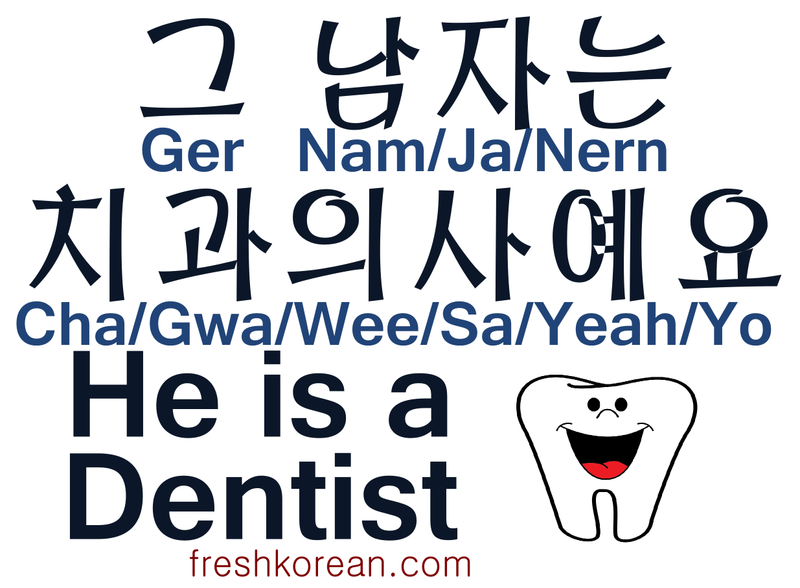 (Free worksheets related to both number systems can be found on our FREE RESOURCES page). 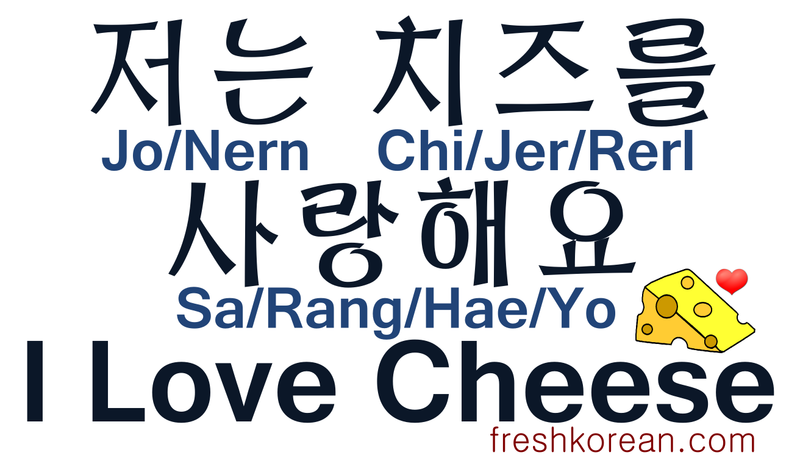 Here is what we’ve posted recently, phrases 161 to 170. 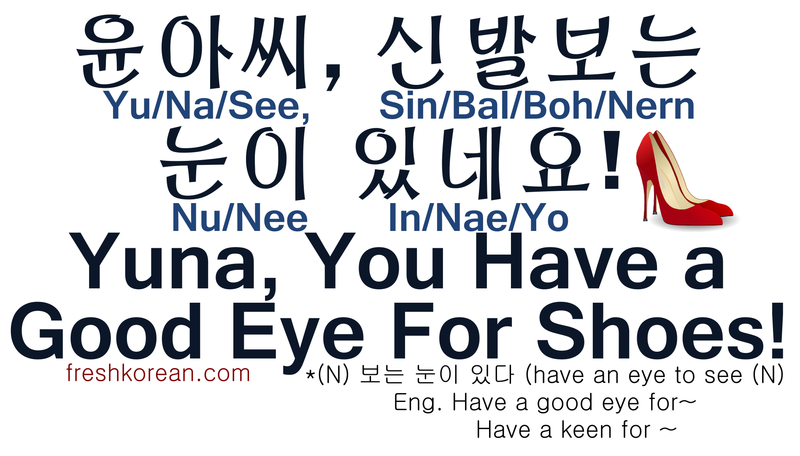 Fresh Korean Phrase 161 – Yuna, you have a good eye for Shoes! 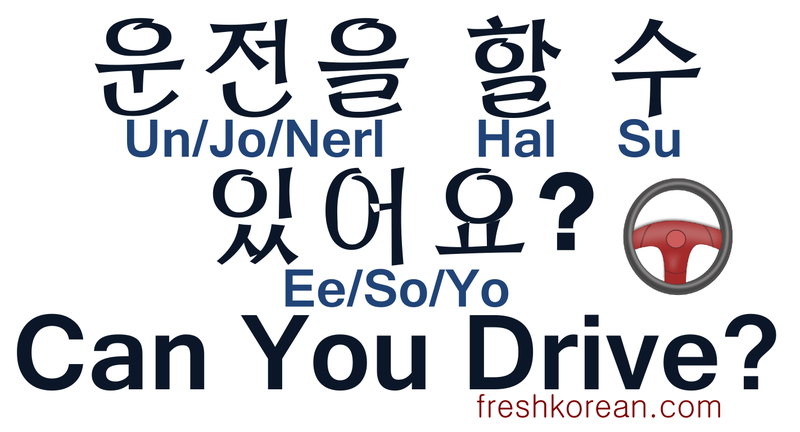 Fresh Korean Phrase 163 – Can You Drive? 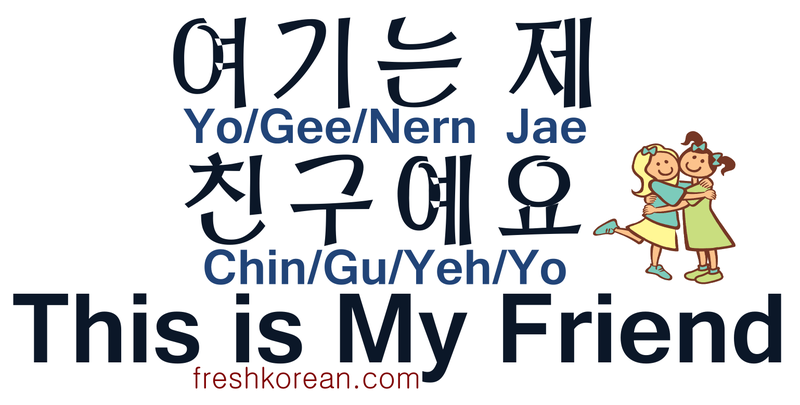 Fresh Korean Phrase 164 – Do you want to play tennis? 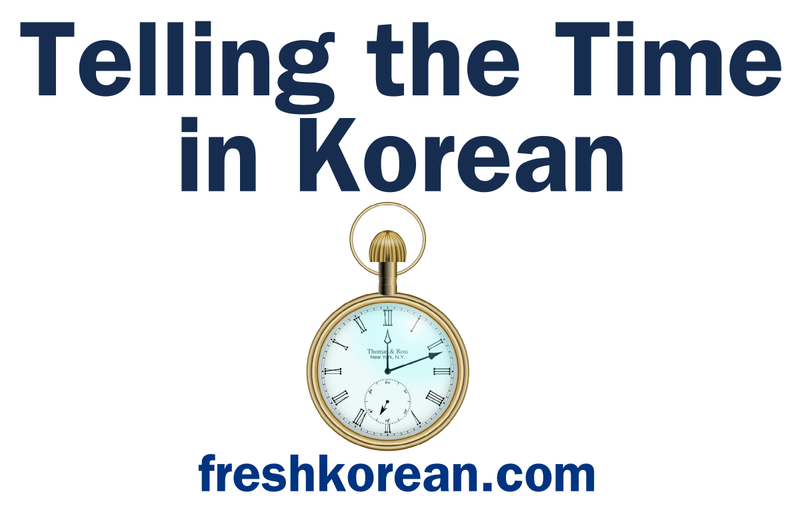 Fresh Korean Phrase 169 – It’s Coffee Time! For the previous recap set “151 to 160” PLEASE CLICK HERE.